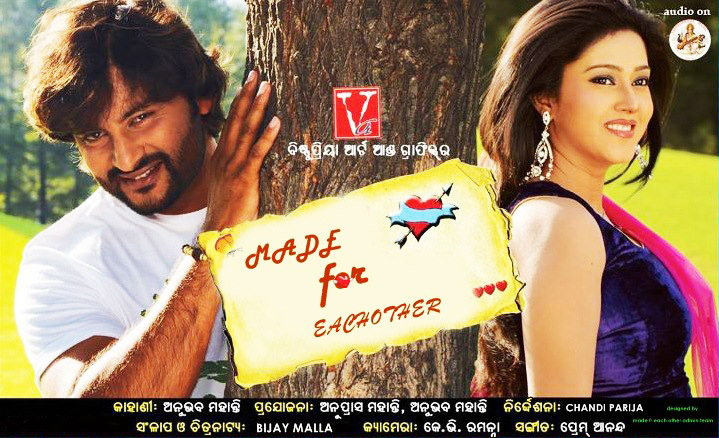 Anubhav Mohanty and Barsha Priyadarshini’s next film is titled ‘Made for Each Other’. Directors Chandi Parija has no plans to shoot the film outside Odisha. Also he has no plan for item song in this movie. Music composing by Premanand. Other starcasts are Debu Bose, Bijay Mohanty, Mahasweta, Kuna Tripathy, Jaya, Runu, and Pinky. Superstar Anubhav’s and Barsha Priyadarshini’s this is the next film with English Title “Made for each other”. 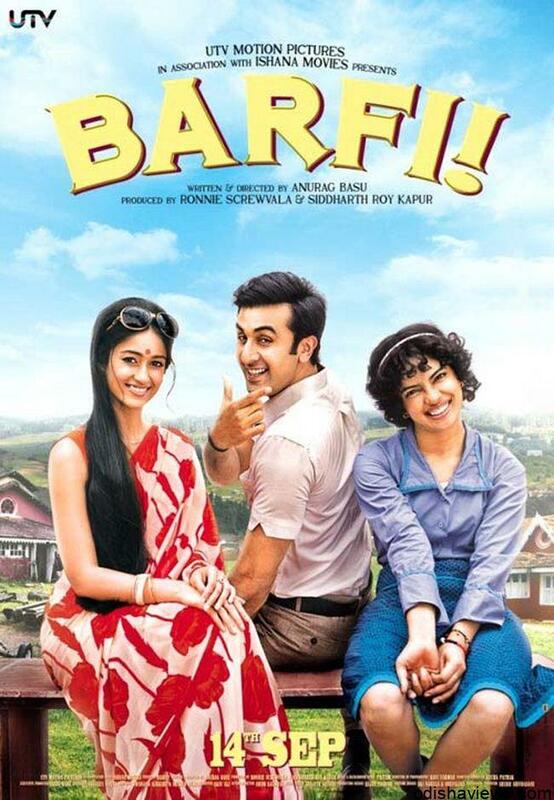 The 1st film with english title was Somthing Something. The movie is the third venture of Bisnupriya Arts and Graphics – Anubhavs own Production House. Trade union leader Bapi Sarkhel to promote cricket in Jagatsinghpur district.